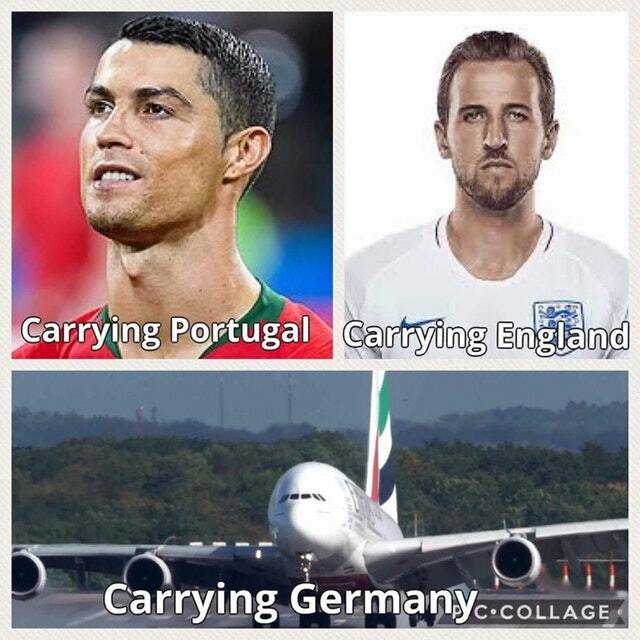 After a record win at the FIFA World Cup, whisper it quietly but it might just be coming home. The quality of football was impressive, though naturally it’s better to play it cool than to be too excited. Panama are among the three worst sides in Russia, but what a confidence a 6-1 win and a 2-1 last minute victory could give England. Can Belgium burst the bubble? Not a huge deal of news coming out of the England camp after the Panama win other than buoyancy. 5-goal Harry Kane will surely start, though we could see Gareth Southgate give a few of his more expendable squad members a shift here. For England, the aim is always the same: get a result. With such a high-flying Belgian midfield, we’ll likely see Jordan Henderson start again after a tremendous game against Panama. We’ll also likely see the impressive Jesse Lingard keep his place in the middle of the pitch, after the #7 was so impressive against Panama – including one of the goals of the tournament so far. The Red Devils handed out a shellacking of their own, taking a Tunisia side who looked much better than Panama to the cleaners. Romelu Lukaku and Eden Hazard both scored two, though the former is a doubt for this one. 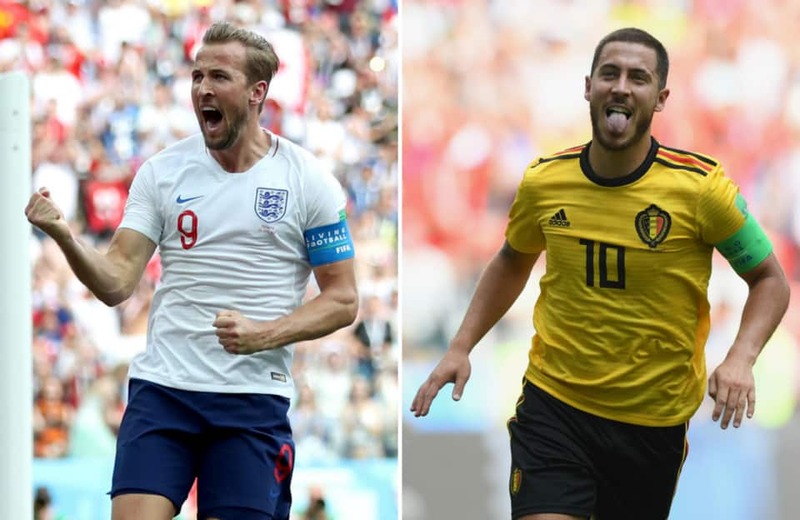 We expect Belgium to push for first place in the group, even with all the ideas that finishing second might actually be the better option for either of these sides. A hard fought but extremely enjoyable draw awaits, we think. This will be a good tie, though both teams will naturally hold back a little with their Knockout place secured. Expect this to be free flowing and exciting, with both sides creating plenty of scoring chances. This guy looked halfway wrecked hours prior to the start of the England vs Panama, Russia 2018 game. I dread to think what's happened to him as a result of the 6-1 win :). Cheers! After so long waiting to put right the errors of 2014, England can finally make a mark on the FIFA World Cup once again. They arrive at the tournament loaded with pace, athleticism and ingenuity. Add in a nice blend of youth and a real desire to make up for lost time for some of the more experienced players, and this is an England side to be very excited by. Can they do anything here with Tunisia, though? On paper, it sounds like an easy game. England fans will know, though, that’s not often the case. With star man Youssef Msakni out for the long-term, Tunisia have turned their eyes elsewhere for inspiration. In Naim Sliti and Anice Badri, they have two options who might be able to offer something else instead. In midfield, we expect to see Ferjani Sassi and Ellyes Skhiri start together, with Saif-Eddine Khaoui in behind Fakhreddine Youssef. In defence, we expect to see Syam Ben Youssef and Yassoune Meriah line up together for the Tunisians in what is a solid, strong line-up. With the rumour that Jordan Henderson will get the nod ahead of Erci Dier, we might see a Hendrson and Dele Alli midfield partnership. Jesse Lingard is expected to play in behind Raheem Sterling and Harry Kane, with the two forward offering a decent tandem partnership up top. Ashley Young and Kieran Trippier will be expected to provide the width, with Kyle Walker playing as a third center-back at present for club and country. John Stones and Harry Maguire will likely take the other two defensive spots. Jack Butland looks set to sit out for Jordan Pickford in goals. Hard one to call. 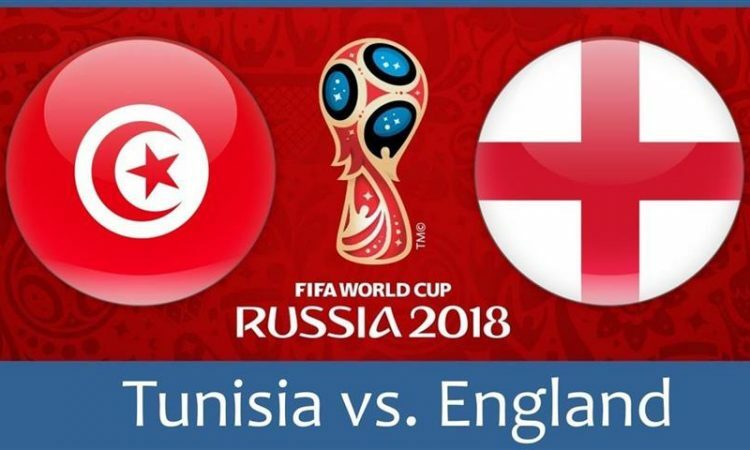 Tunisia, on paper, are the kind of team that England should dismiss. They are, however, a decent outfit and any complacency will be strongly punished. We expect an England win, but for the Three Lions to make extra hard work of it – don’t they always? 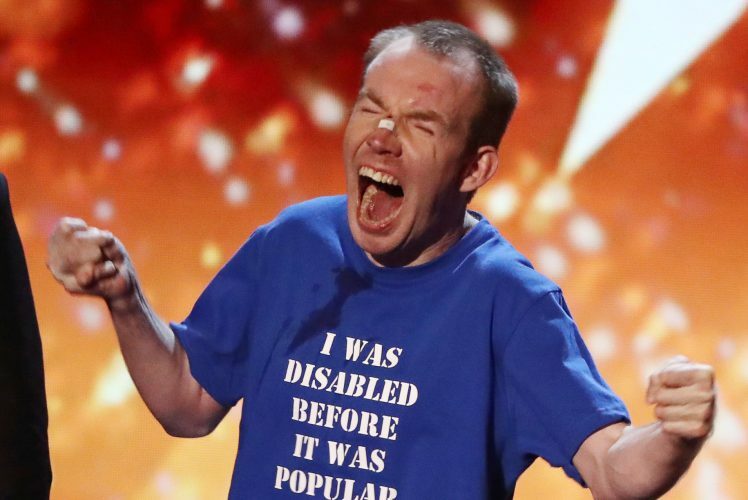 Well that was certainly an entertaining final and Lost Voice Guy, aka Lee Ridley, a deserving winner. Britain's Got Talent must be a brutal competition to come second in, considering it's the difference between £250,000 and zilch, but as with all of these shows there has to be a winner. Performing early has historically been something of a kiss of death on BGT, whereas appearing later in the running order provides a boost. With that in mind as there wasn't much separating first and second place (Lost Voice Guy - 21%, Robert White 17.2%) it makes me wonder who might have come out on top had their performance order been reversed. But still both performed well and either would've been a deserving winner. Brave performances from both in their own way. B Positive Choir certainly highlighted a worthy cause, but they finished bottom and in many ways I'd have rather the likeable and cheeky Mandy Muden had been given the wild card entry. The Giang Brothers once again impressed with an unbelievable physical display. DVJ and Micky P Kerr perhaps gave their best prior to the final, as this wasn't the best performance for either. It must be difficult for acts to judge really though, as getting through each round is far from a formality and so you have to give your best. An entertaining series all in all. 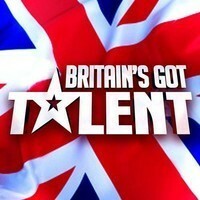 The full Britain's Got Talent voting results are below!